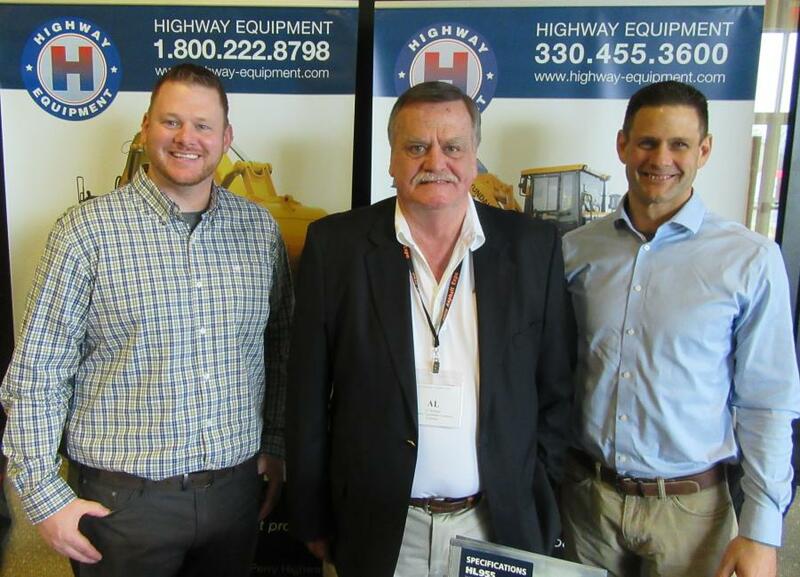 (L-R): Phil Berresford, Al Springer and Mike Rayz, all of Highway Equipment Company, welcome attendees at the show. 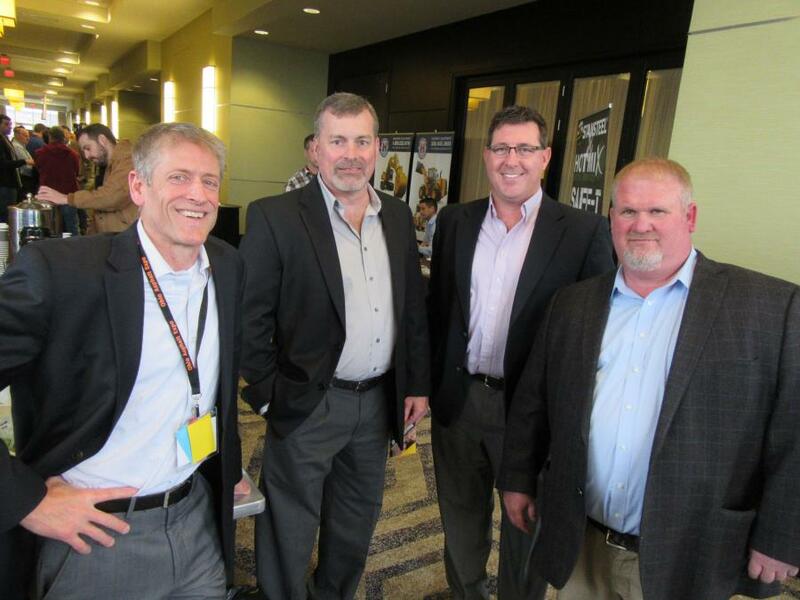 Flexible Pavements of Ohio (FPO) held its annual Ohio Asphalt Expo on March 20 to 21 at the Hilton Polaris in Columbus, Ohio. 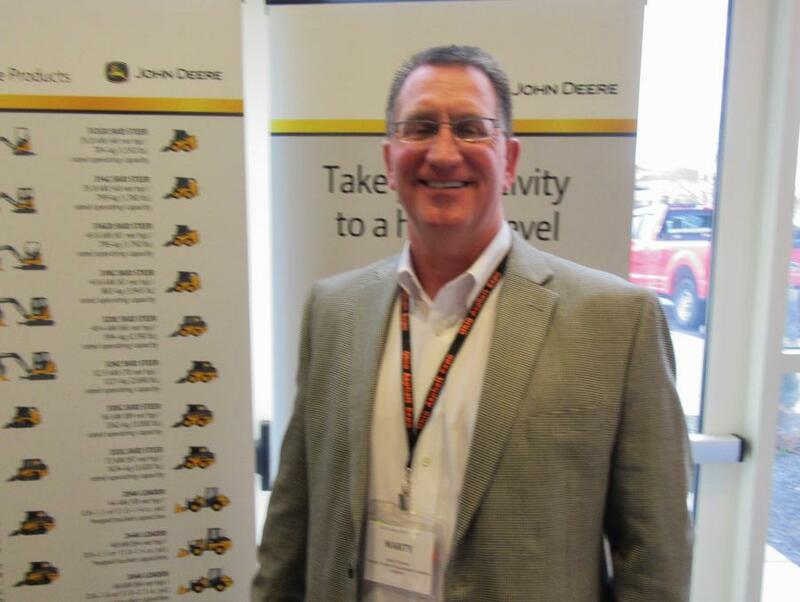 The event opened with a public agency forum and FPO membership breakfast and annual business meeting. 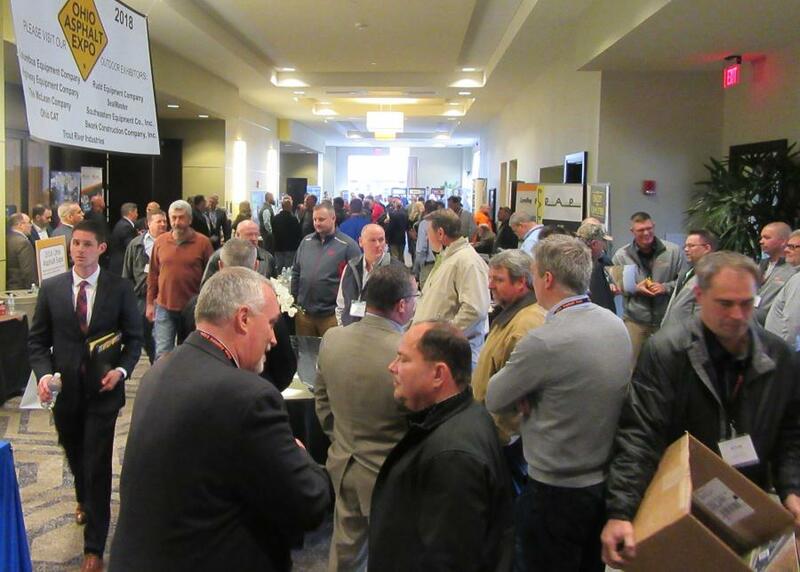 Educational sessions were conducted throughout the two-day event, covering a range of topics including materials quality control, construction techniques and innovations in asphalt processing and paving equipment, OSHA Silica Rule compliance, safety issues and industry forecasts from ODOT. 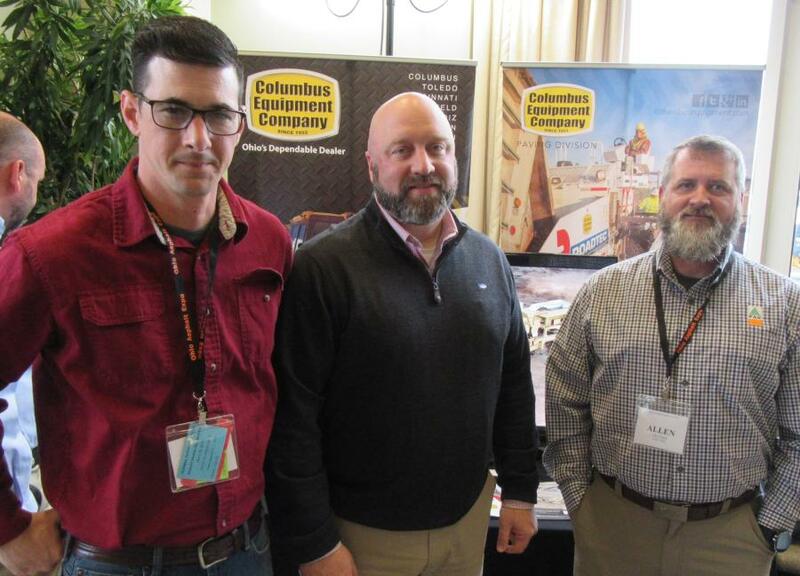 The trade show portion of the event featured indoor vendor exhibits featuring tabletop displays from Ohio's leading equipment, product and service providers and an outdoor display area showcasing the latest paving equipment. 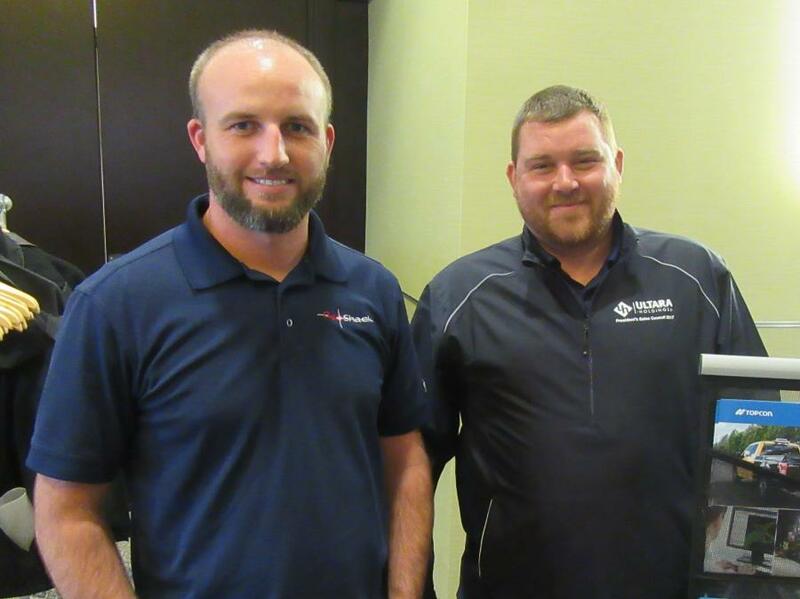 Those in attendance included industry professionals involved with the construction, inspection, management and maintenance of both public and private transportation infrastructure. 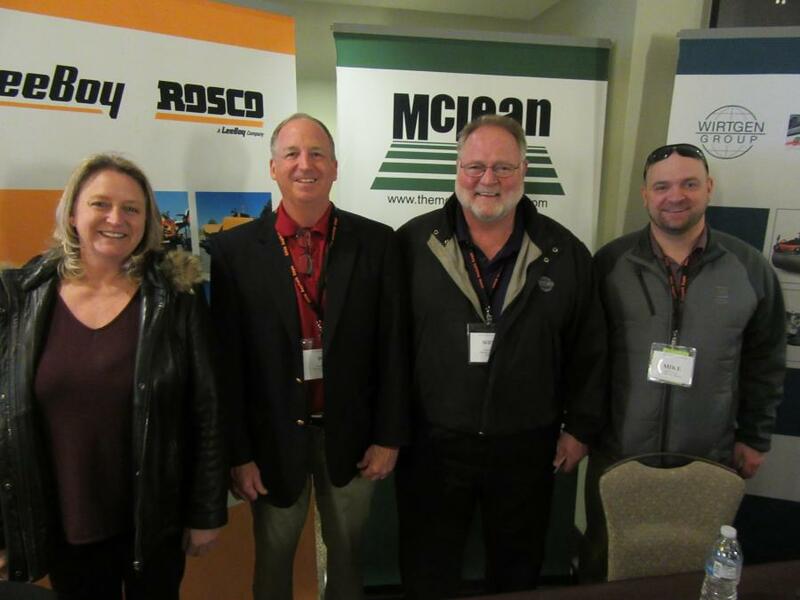 Major sponsors of the event included Astec Inc., Barrett Paving Materials, Erie Blacktop, Gerken Paving, Kokosing Construction Company, The McLean Company, M&B Asphalt Co., Marathon Petroleum Company, Rudd Equipment Company, Shelly & Sands, The Shelly Company and Valley Asphalt Corporation. 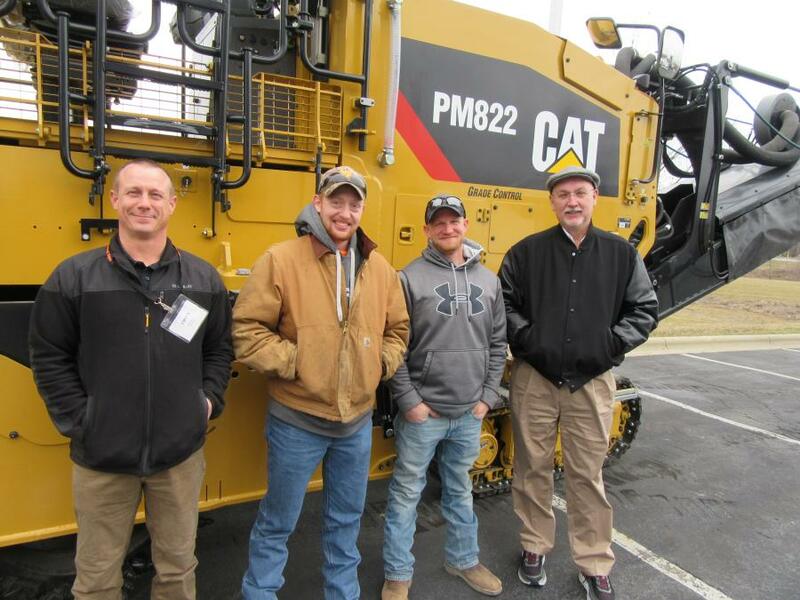 Flexible Pavements of Ohio was founded in 1962 as an association dedicated to the development and advancement of quality asphalt pavement construction throughout the state of Ohio. 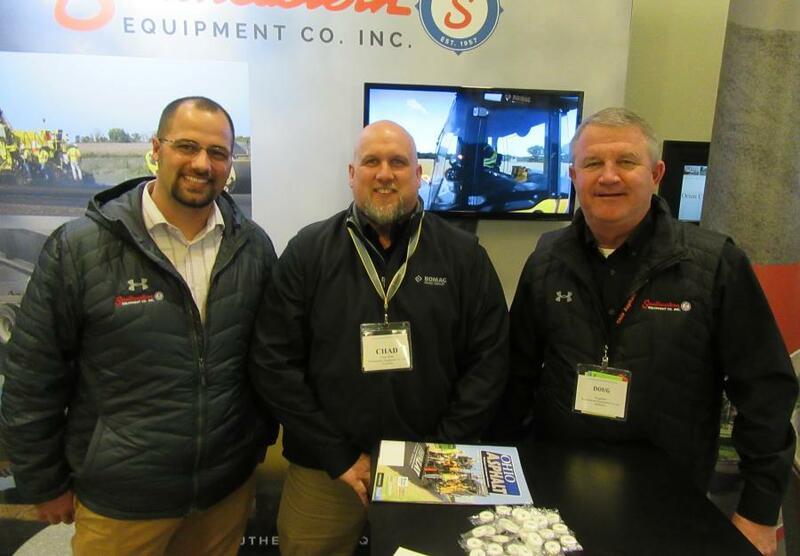 The association serves its members through educational, technical and marketing support and provides technical resources for pavement owners and specifiers.